This piece of advice may be different to what others recommend, but it may save you a heap of investment headaches down the track. 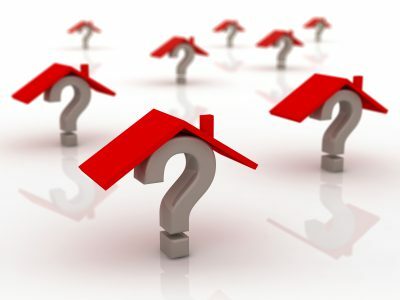 I know there’s a school of thought that suggests one way to take the emotion out of your property purchase is to do all of your research on the Internet and then you don’t really need to see the property in the flesh. Advocates of this strategy suggest it opens up your investment property search from locations within your backyard to virtually anywhere in Australia, and by taking the emotions out of the equation you can make decisions based purely on facts and figures. While I can see their point of view, in my mind buying property sight unseen is a recipe for disaster. Sure, you can do virtual tours on the Internet and download all the statistics for the area, but how many times have you seen an ad for a property, looked at the photos, done the virtual tour and when you eventually physically inspected the property found it looked nothing like you expected. It’s interesting how wide-angle lenses make rooms look bigger and somehow or other they omit shots of the derelict house across the street. I remember inspecting one property that looked great on the web, but had an electrical substation next door. I saw another with high-tension power lines right behind it. Both of these considerably devalued the properties I was looking at. The problem is that properties are not like shares. You can buy any share in BHP and it will be the same, but not every property in the same street is the same. 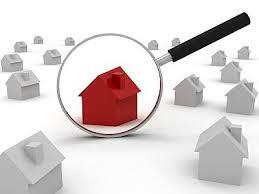 There are many streets where the value of properties differs considerably. I can think of one lovely street in Sydney where all the properties on the north side of the street have magnificent views of the harbour and glimpses of the city, and the houses on the south side of the street have magnificent views of the properties on the north side of the street, which have magnificent views of the water and the city. In this street there is at least a 20% differential in property values, depending on which side you are situated. If you accept my point of you that less than 5% of properties are “Investment Grade” properties then you really need on the ground knowledge when doing your due diligence on which property to buy. 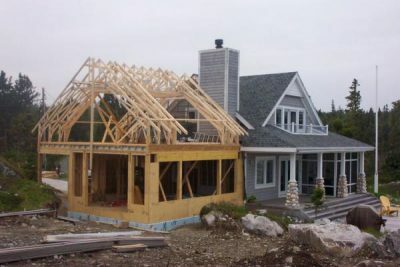 As your portfolio grows and you start diversifying and purchasing properties interstate, you won’t be able to physically inspect every property yourself. That’s why it’s worth having an experienced Buyer’s Agent as part of your team, acting for you and levelling the playing field. In our current hot property markets many investors find the real estate landscape is stacked in favour of the sellers, because that’s whom the agents obviously work for. 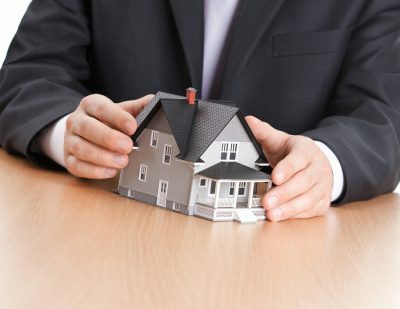 While the hunt and chase of finding investments and negotiating with agents can be exciting, and it would be nice to have all the skills to choose the right investment property, sometimes it’s worth considering engaging the services of a buyer’s agent to do the research and all of the wheeling and dealing on your behalf. They buy and sell property and negotiate prices all the time – it’s their job, whereas you’ve probably only done it once or twice in your lifetime. Sure, I’m biased as I head the team at Metropole Property Strategists, but I’ve seen the great results our team has achieved for both beginning and experienced investors. We were looking to acquire a great 2 bedroom unit in the Inner Western Suburbs of Sydney for Steve one of our clients who lived in Melbourne. Steve was excited as this was his 1st investment property and was actively looking at properties as they popped up on the Internet. Great photos, good floor plan, the right size, parking, balcony, internal laundry, small boutique block in a sought after location. So we contacted the agent to arrange an inspection. When our buyers’ agent arrived at the property she was initially impressed, but it was not until she actually entered the property that she noticed that the living area was tucked away in the corner with no windows. So even though we inspected the property in the middle of the day and all the lights were on, and important section of the property was dark – there was no natural light entering that room what so ever! Clearly this property was not worth the same as a similar property in the same building with a better orientation. Maybe $25- 40,000 less! By the way… we did not buy this property and I hope the person that did not purchase it sight unseen.